The Helpful Place just got more helpful, introducing FREE STORE PICKUP at Strosniders Hardware. In a hurry or need something right away? 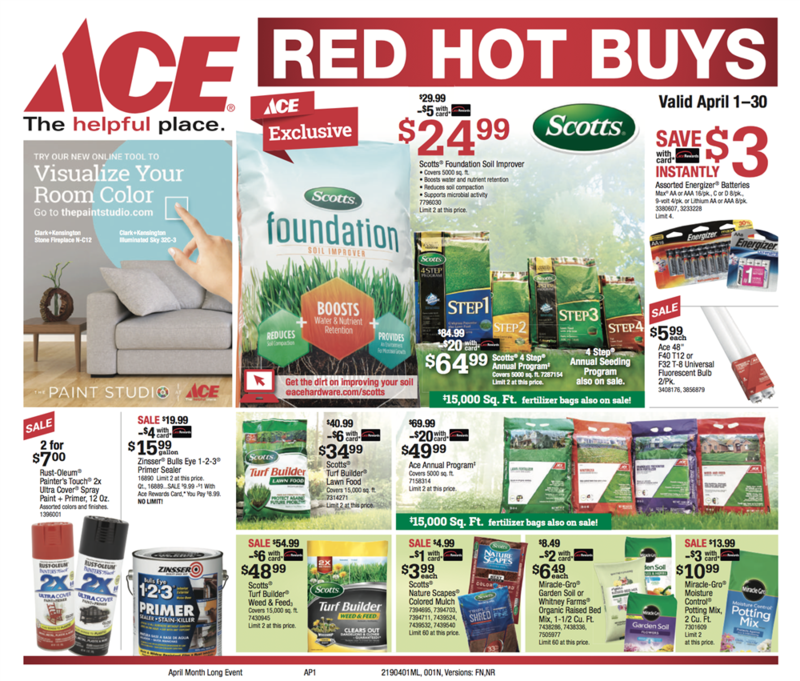 FREE STORE PICKUP allows you to make a purchase on acehardware.com and pick it up at your local Strosniders Hardware location today. * It’s that easy! Check product availability at your local Strosniders Hardware. 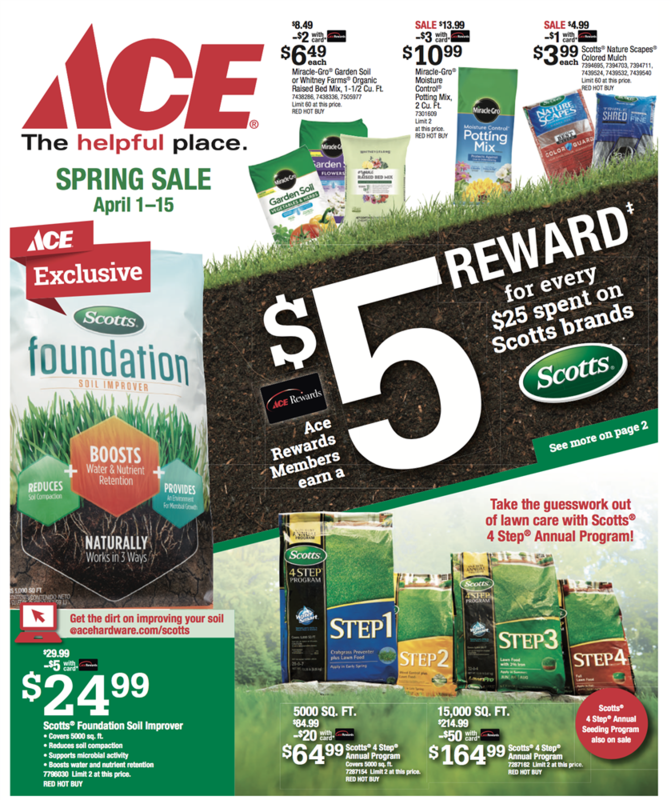 *Item(s) must be in-stock and order placed at least four hours before store closing at the participating Ace store selected. Copyright © 2019 STROSNIDERS HARDWARE STORES. All rights reserved.